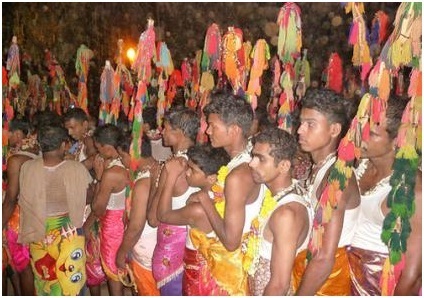 Celebrations occupy prime place in the lives of the Goan people. Goa is a place to celebrate and have fun and entertainment packed in its surroundings. 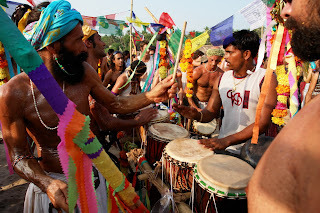 Festivals of Goa are celebrated irrespective of cast, creed or religions which are spread across the year. So whenever you are visiting Goa you have to consider the festival time as one of the important factors. 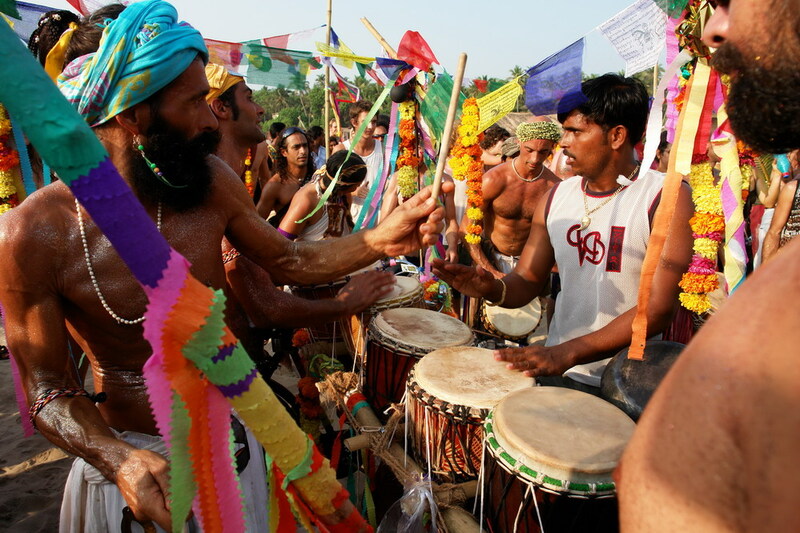 May it be a religious festival or a musical event, entertainment and fun is guaranteed during these festivals. 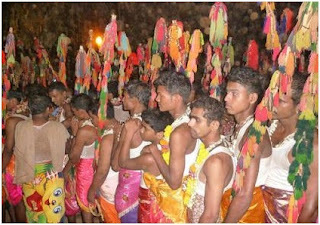 One of the religious festivals of Goa in the month of May is "Igitun Chalne festival". This year it will be celebrated on 12th May 2013. This festival is held in Sirigao temple near Bicholim in North Goa, which is located about thirty km from the capital Panjim. This town is popular as the mining heartland of Goa hence visited by many people. Sirigao is a village in Bicholim Taluk at around a distance of four km from Bicholim city and fifteen km from Panaji. Some of the prominent temples in Bicholim are Mahadeva Temple and Shanta Durga temple. Sirigao a small village near Bicholim has become popular for its temple of the goddess Lahrai and the festival of "Igitun Chalne" which means walking on the burning coal. As per the legends goddess Lahrai with her six sisters and one brother arrived in Goa from Bengal. They stayed at different places in Goa such as Mayem where the eldest sister stayed, Sirigao where the second stayed and the third settled at Mulgao, On the Jatra day these sisters used to send gift of a pot every year to the prime goddess Lahrai. This trend is continued since many years. In the month of May during the "Igitun Chalne festival" held at the Lahrai devi temple in Sirigao, many devotees from surrounding region gather here to celebrate the festival of the deity. Along with the devotees many tourists also visit this village to witness the ritual in which the devotees walk on burning coal to show their affection and devotion towards the deity. The best time to visit Goa is supposed to be the cooler months from November to March but summer envelopes many fairs, festivals and events, so if you want to witness the awesome festivals like "Igitun Chalne" then visit Goa during the month of May. Budget cottages in Goa are a unique means to enjoy your stay during vacations. We at Graciano Cottages in Goa can assure the visitors of a splendid stay in our beach front accommodation with a list of in house facilities.